Marvel’s digital subscription service has always been weird. You could pay a monthly fee for all-you-could-read comics (a certain subset, of course) but ONLY on your desktop/laptop and NEVER on the go. Which I guess made sense for awhile but with the proliferation of tablets & massive cell phone screens it just seems short-sighted and dumb. 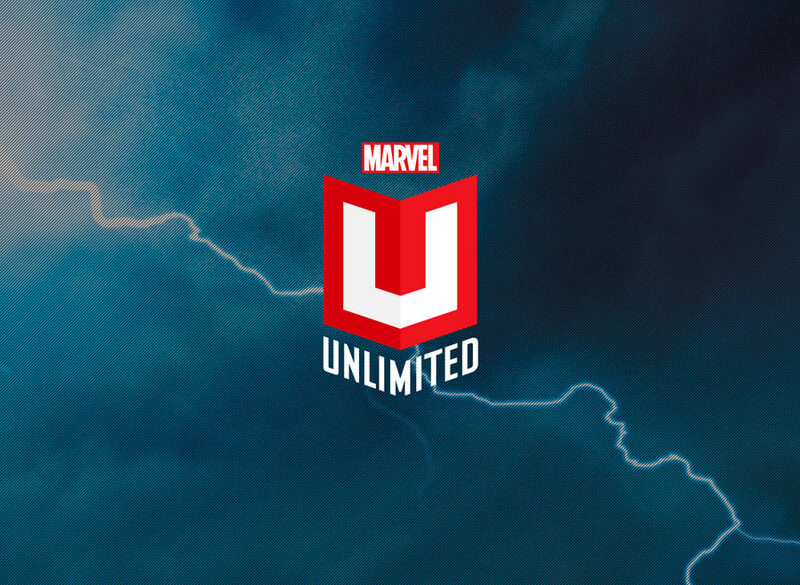 Well, be short-sighted and dumb no longer, as Marvel has re-branded its previous offering, known as Marvel Digital Comics Unlimited, as Marvel Unlimited(iOS only, for the time being). Now before you go all “Shut up and take my money” (well, shut up and take my $10/month or $60/year for early adopters) note that while there will be an initial offering of some 13,000 comics, only six can be stored and read offline. So without a persistent connection, your Marvel Unlimited quickly becomes Marvel Limited. Still, io9 seems to hint that this number isn’t actually set in stone and Marvel is of a mind to potentially increase it. You can watch the app in action here. Limit or not, I’m a glutton and all-I-can-eat-comics is something I’ll gladly fork over a Hamilton/month for. Who else is on board? This also begs the question: where are DC, Image & Dark Horse with similar offerings? ← Who took the under with 26M? Wait wait wait… is this for the entire Marvel archive? No, right? Nope. It’s a rotating selection of titles and nothing newer than content 6 months old. They’ve come so close to something that makes Demonoid (RIP) and PB obsolete, and then have these stupid restrictions. That said, they may get my money – this is pretty easy. I remain disappointed in DC and Dark Horse who are both at least two steps behind the curve here. i would rather them charge a little more and have new content like comixology has.